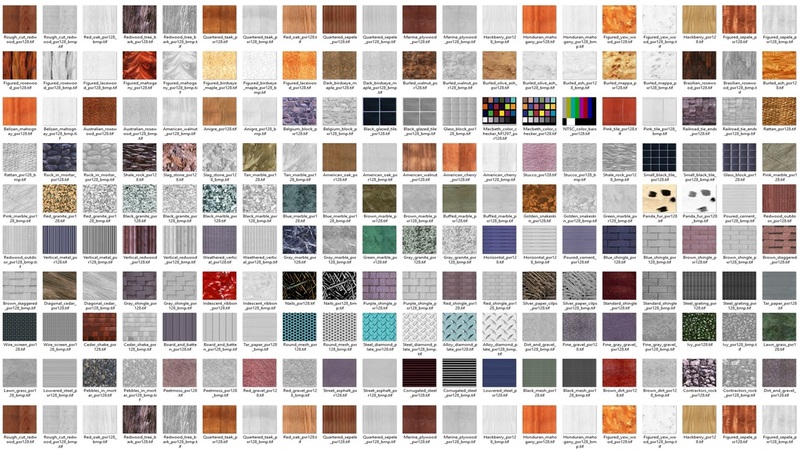 Finding related textures in a texture library can be a difficult task, but here’s something from Amazon that can help you. Amazon Rekognition, the team’s machine learning API, will allow you to tag your textures and do searches to find specific ones in seconds. You probably have a large asset library of textures or scenes that is your “painter’s palette”. This palette is crucial when it comes to bringing your scenes to life, but there are some problems when searching for the right files, right? The files are not always tagged correctly, so your folders and filenames might be misleading or partially correct. Tagging all the files by hand is not a bright idea, not even a realistic one. Amazon Rekognition, Amazon’s image recognition that utilizes machine learning, turns a manual process into a simple and exponentially faster one. “By comparison, if an artist took 40 seconds to open a file, look at the image, form an opinion, and write multiple tags to it, then store in a database, it would take them about over 55 working hours to process 5,000 files. By comparison, this can be batched and completed in the time it takes to upload the images using Rekognition,” explained the team. Uploading at a speed of 200 megabits per second, it takes a little less than 3 minutes to complete with a new toolkit. You can learn more and get started here.